The River Paddling Marathon 200 is about to be held again in 2016 over the June long weekend. 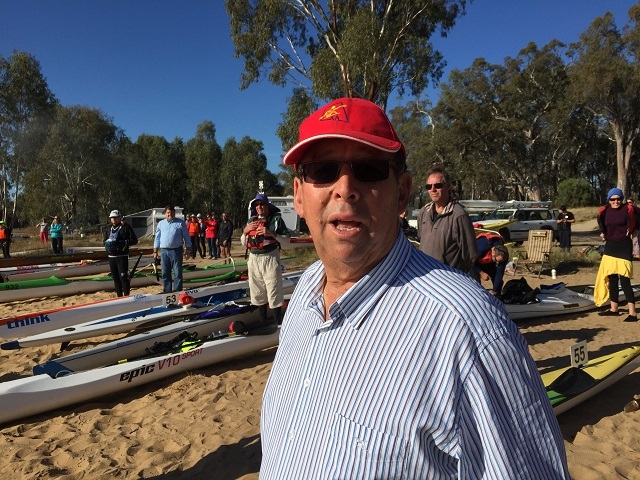 The Amateur Radio Experimenters Group in conjunction with the Riverland Radio Club is pleased to again be offering communications support to the Marathon Canoe Club of South Australia. Preparations are almost complete and it is now time to have the final operator briefing. This year the briefing will be held on Thursday evening, June 2nd, at the Reedbeds Community Hall in Fulham (Adelaide). The start time will be 8.00pm (due to prior hall bookings). All operators are asked to attend if at all possible. There are changes to some of the procedures for this year’s event that you need to learn about. 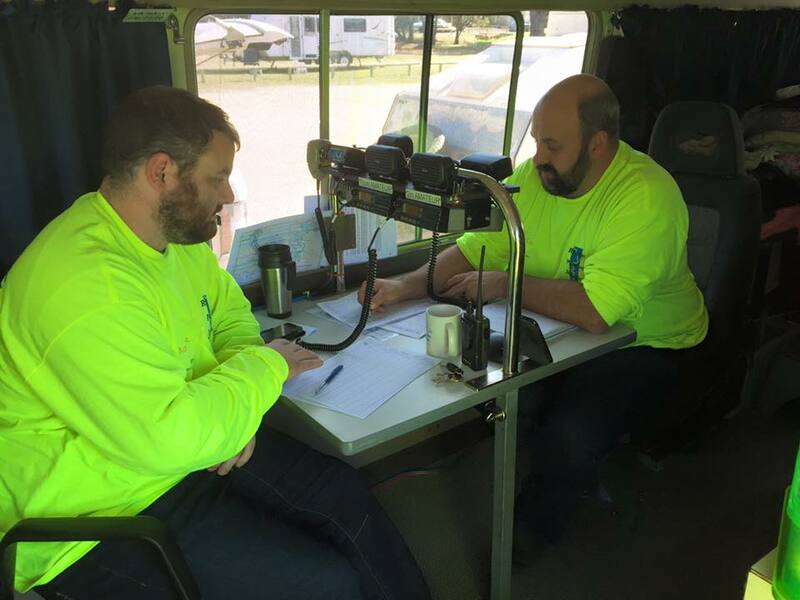 We will also be distributing your checkpoint information and logging packs and will discuss the communications protocols for this year (including the trial 6m packet AX.25 score collection system). We will have representatives from the Marathon Canoe Club present and time permitting there will also be a controlled net communications exercise held across the hall (bring a handheld). If you have any questions, please contact either Grant Willis VK5GR (logistics) or Matthew Cook VK5ZM (Safety Officer).